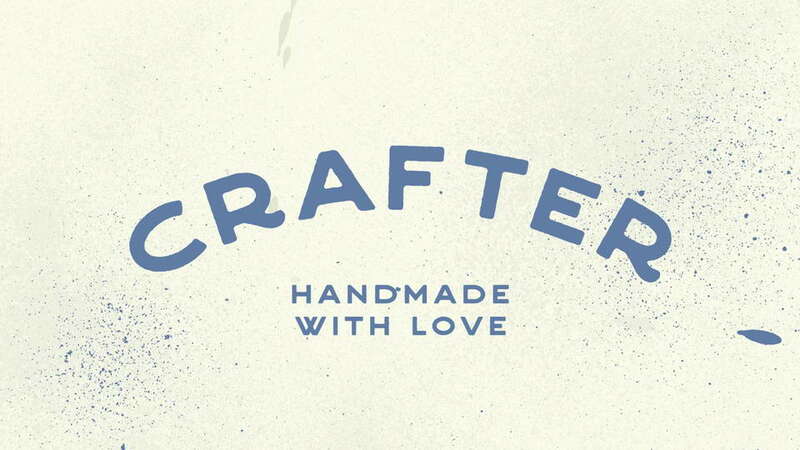 Crafter is a brand new versatile handmade sans-serif font inspired by vintage metal signs as well as sign painters. 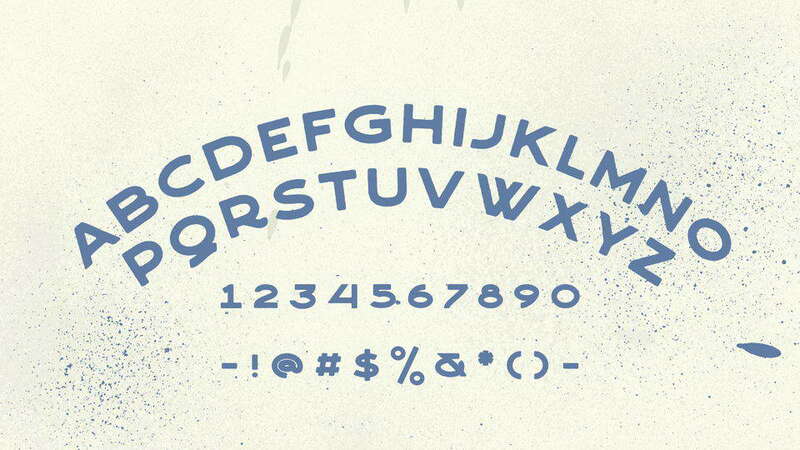 It features two styles – rough and clean, includes uppercase letters, numbers and symbols. 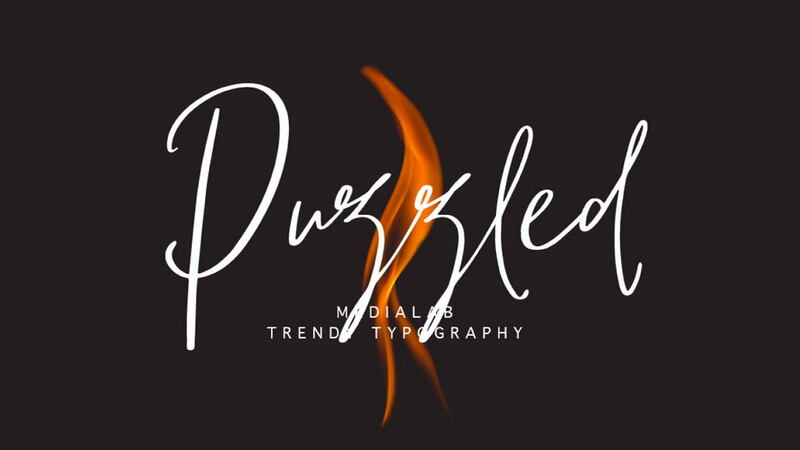 With its hipster look Crafter font can be used it for logos, t-shirts prints, posters, social media and other handcrafted designs. 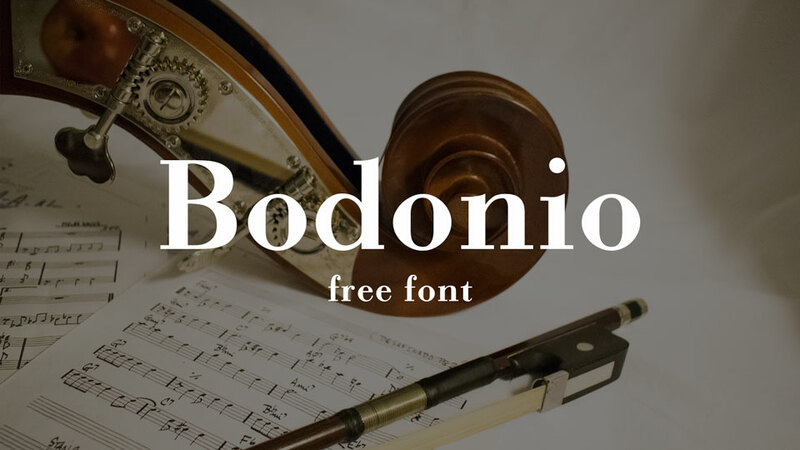 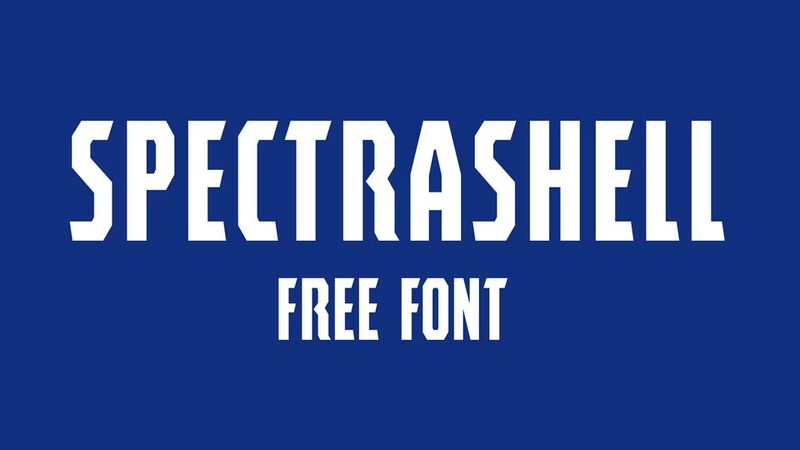 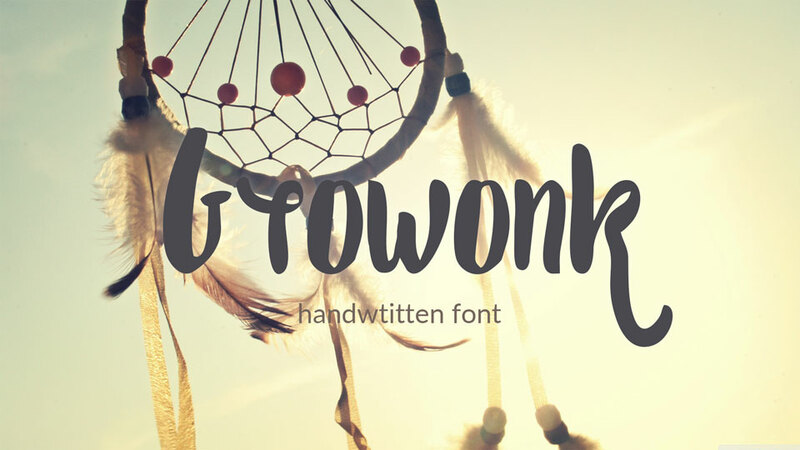 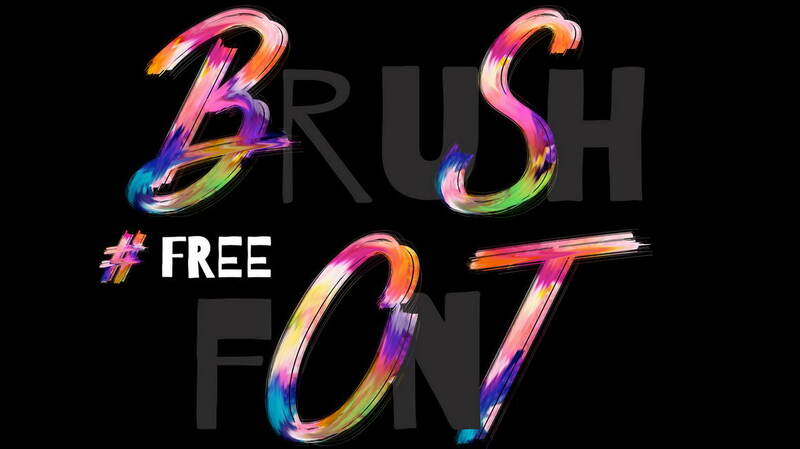 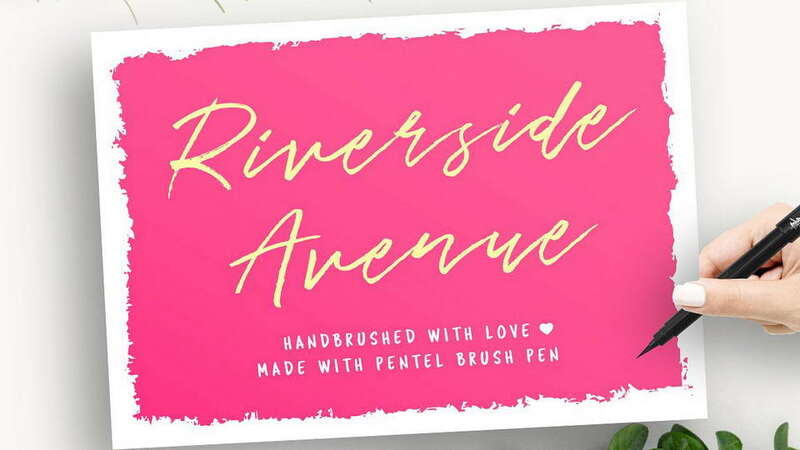 Crafter font is free for personal and commercial use. 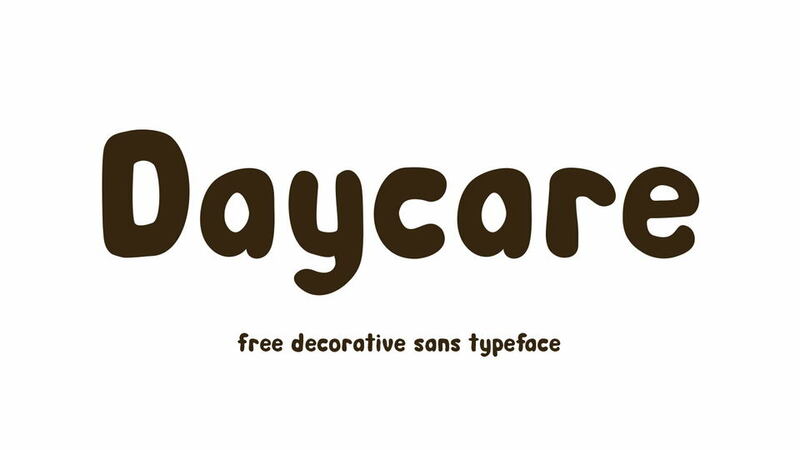 Thanks to Alex Joganic for sharing Crafter font. 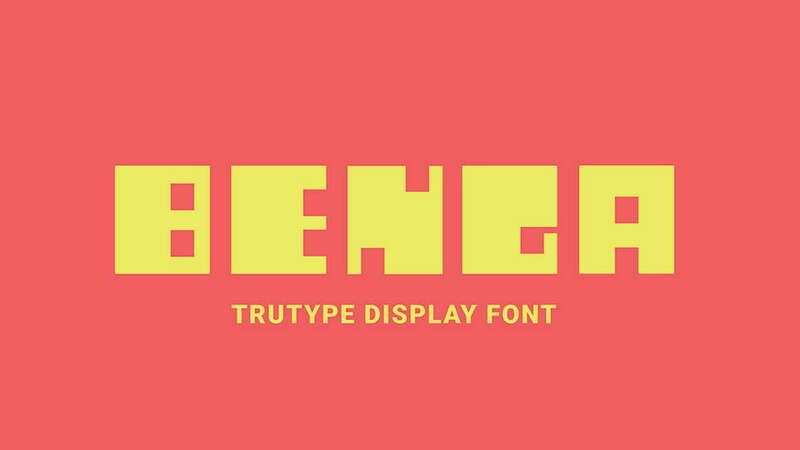 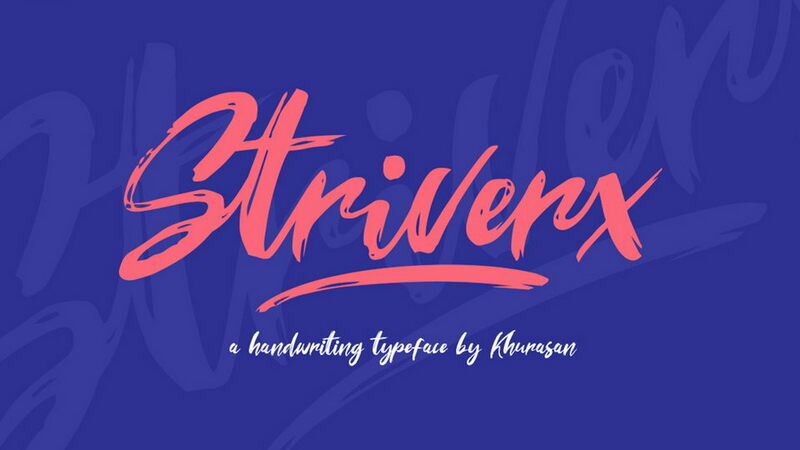 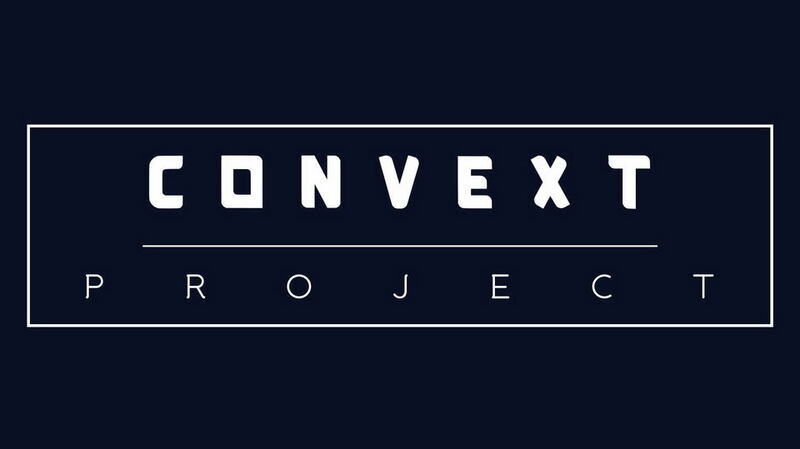 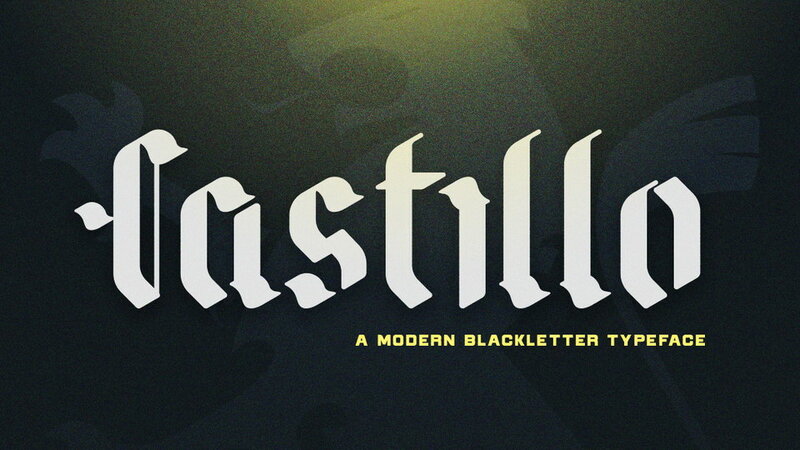 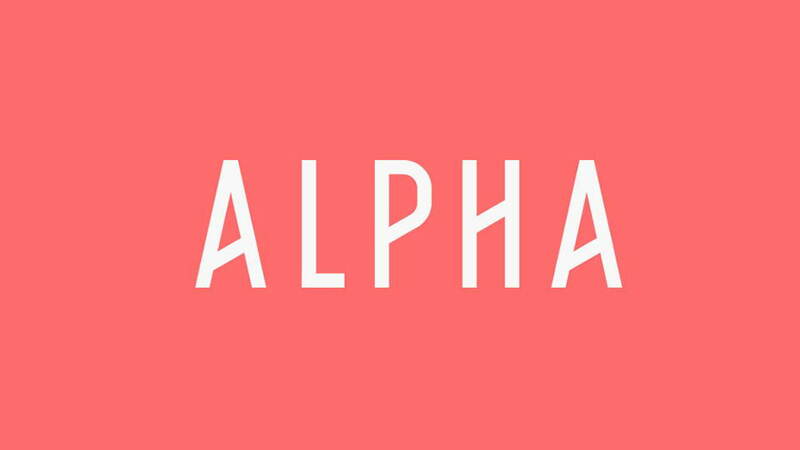 Don’t forget to appreciate and check more awesome fonts by 1871 Projects.